This is very heart-breaking to read! I visited Prague with my Mom back in 2003 & visited Bertramka at the suggestion of a concierge. We actually walked 2 hours just to get there (we didn't know how to take the public transport or read Czech when leaving the main downtown area!) We were so exhausted when we got there but it remains one of the happiest days of my life. 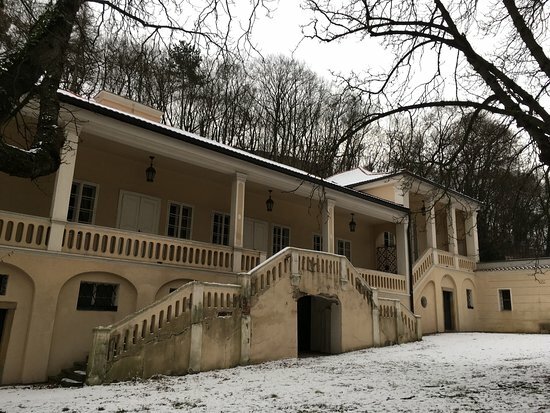 I poured over every single material in that lovely villa that Mozart so loved to relax in. They even had an adorable little Mozart café next door. 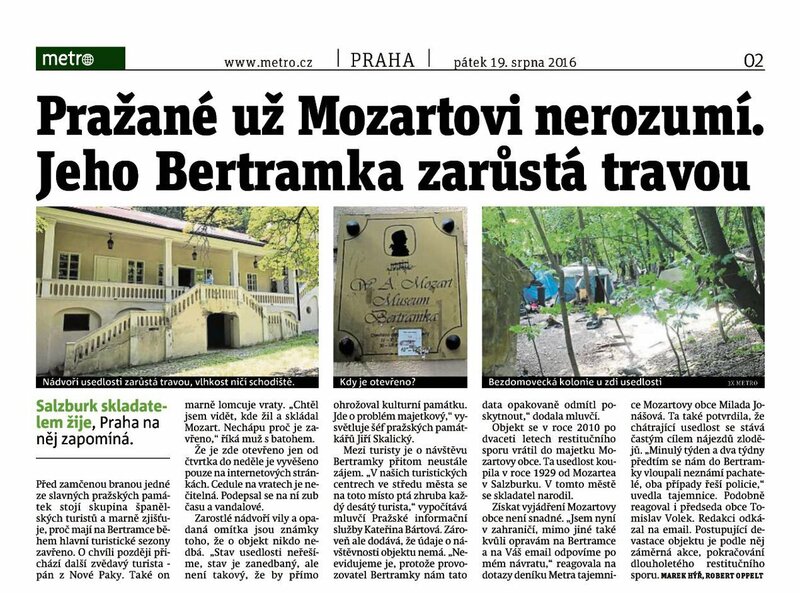 I sincerely hope preservation efforts come to fruition with Bertramka & the unique relationship between Mozart & Prague is honored.